Car Key Assist are the leading automotive locksmith in Birmingham and the West Midlands, providing expert locksmith services for Saab vehicles. Lost Your Saab Car Key and Need A Replacement or Spare? From Saab car key cutting to reprogramming and removing broken keys from locks and ignitions, we are the best choice for Saab locksmiths. We are able to provide keys for the Saab 9-5, Saab 9-3, Saab 9-5 Sport and Saab 9-3 Sport, with 24/7 response times across the Midlands. 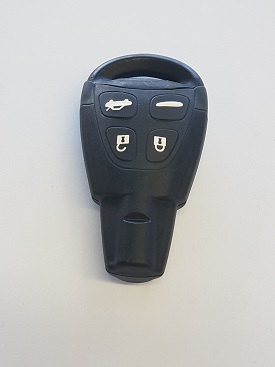 We are able to cut and programme new Saab keys and remotes, open locked Saab cars without damage and remove snapped keys from ignitions, as well as a variety of other vehicle locksmith services. As well as Birmingham and the Midlands, our automotive locksmith services are available in Shropshire, Staffordshire, Herefordshire, Worcestershire or Warwickshire.